Search by Committee, Name or Email. 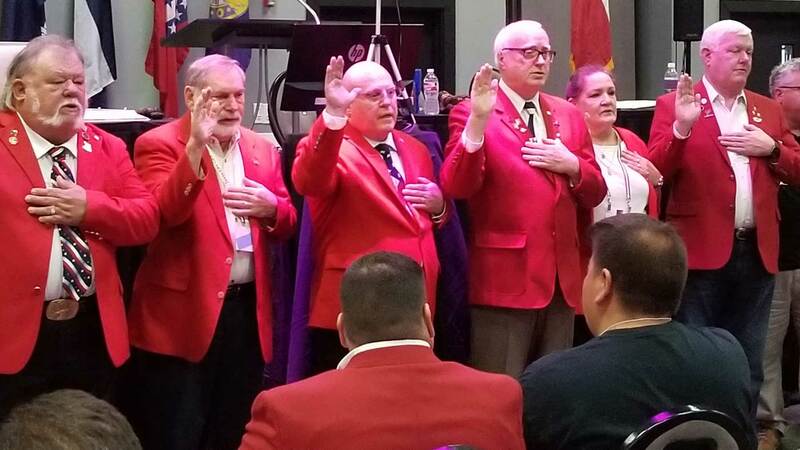 You can download the 2018 – 2019 Texas Elks State Association Directory here. TIP: This website adapts to the size of your browser window. If you can't see the email addresses, scroll right or expand your browser window.